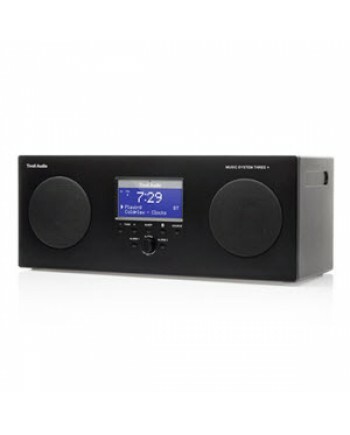 Stereo sound and a second alarm. 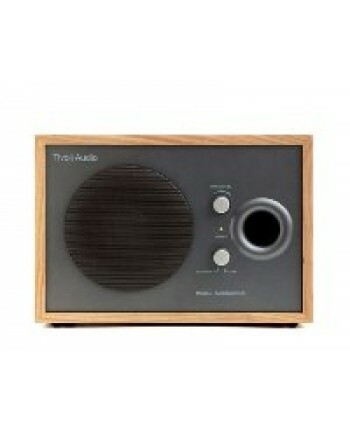 By adding the Dual Alarm Speaker, you'll turn your Model Three® clo..
For the critical listener looking to get the most from their music, the diminutive Model Subwoofer® ..
Add the NetWorks Speaker to your NetWorks radio and turn it into a true stereo system, capable of fi..
Tivoli Audio’s Albergo AM/FM table radio was designed so that anyone can use it without confusion or..
Classic AM/FM table radio with stunning sound from a small cabinet. 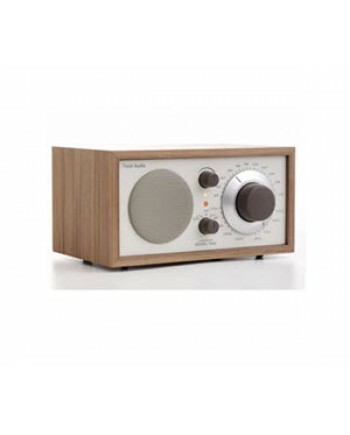 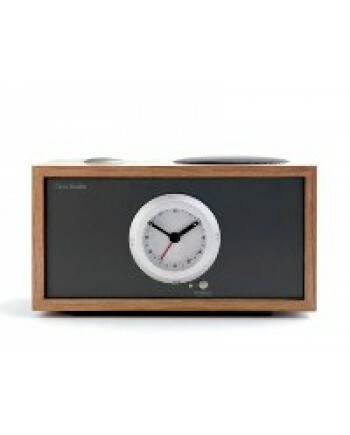 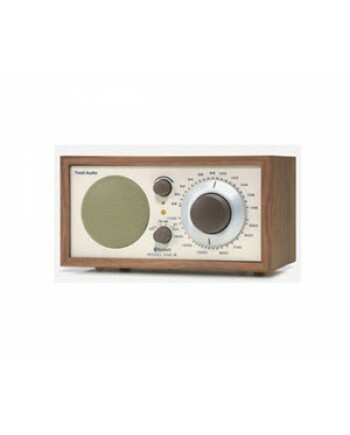 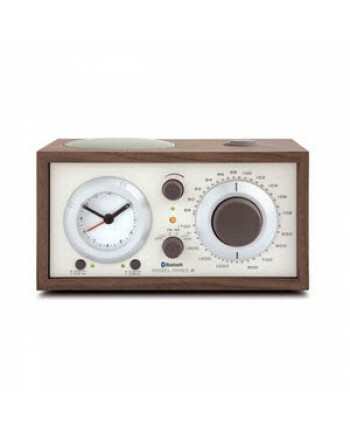 And with the addition of Bluetoo..
Where performance and simplicity are paramount but space is sparse, the Model One mono table radio f..
Any clock radio can wake you up, but only Tivoli Audio’s new Model Three BT does so simply, elegantl.. 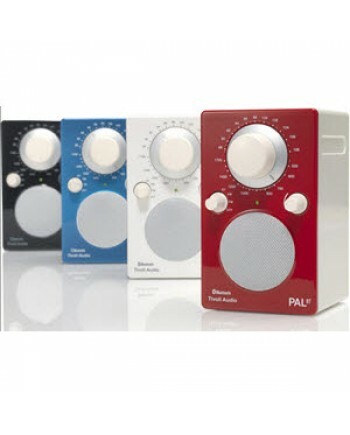 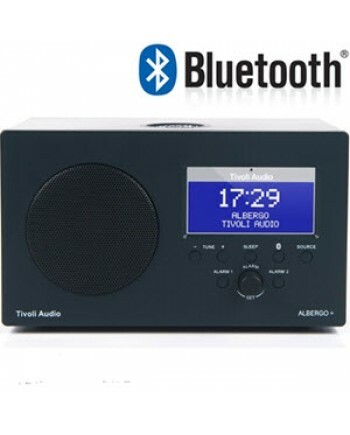 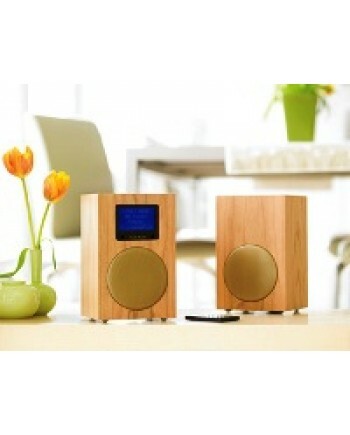 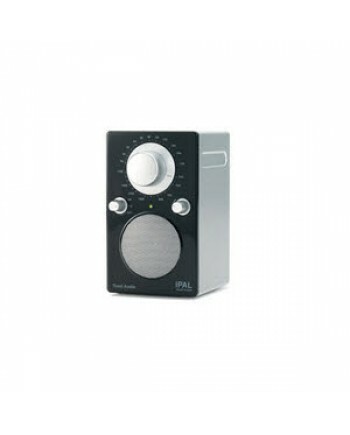 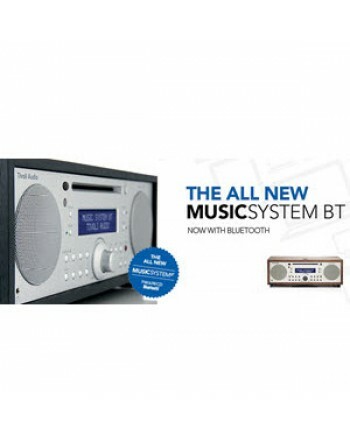 The Tivoli Audio Music System BT delivers full and expansive stereo sound including a SpacePhase® wi..
Portable AM/FM/FM RDS/ Bluetooth Music System Sensitive AM/FM RDS tuner with external FM antenna a..
Tivoli Audio’s PAL BT adds Bluetooth® wireless technology in addition to its sensitive analog AM/FM ..